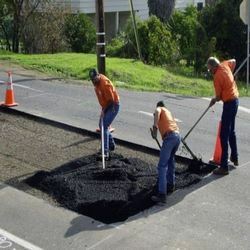 Road Patch is a Polymer modified Cold Asphalt, guaranteed to permanently repair potholes, utility cuts, overlays airports side sum ways, parking lots & railway platforms and edge repairs in Asphalt as well as Concrete. Road Patch not only works in all weather conditions but also works in water. - Just cut PATCHMATE BAG pour –instant ready to use. - Restores to original surface instantly. - Prolong and sustainable service life. - Use in Wet or Dry weather conditions. Shinde Stone crusher is also Suppling Road Construction Materials. We are having modern stone crushing plants with high capacity of daily production volume which can meet any large order for road construction materials. 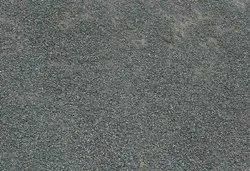 We offer clients a wide range of blue metal for road construction which is a fine-grained blue-gray mudstone which is part of many of the coal beds and is available for our in grade 4, PSC 10 and having a density of 1.42. The blue metal for road construction is used for road construction, asphalt, concrete manufacture and drainage pits.